Master Sangpil Kim of World Champion Taekwondo School is proud to announce the final results of his National Team students as they returned triumphantly from U.S.A.T. 2018 National Championships held in Salt Lake City, Utah this past July! This year’s competition drew over 7,000 competitors from all over the United States, each meeting the criteria of medaling in a regional U.S.A. Taekwondo State Sanctioned event in order to qualify for Nationals. Ultimately, this event is used to determine who will be selected to represent the U.S. Olympic Taekwondo Team in Sparring, but also to decide “World Class level” U.S.A. representation in the World Championship Competition for Poomsae (Taekwondo form), Breaking, and Sparring events. In order to qualify for World Class standing, an athlete must place in the top 8 of his or her division making them contenders for the U.S.A. National Team Trials. To place in the top 8 is really amazing, however, it is truly an accomplishment for one to make it through the competitive rigors required just to qualify as a contestant in this high caliber national event. World Champion Taekwondo “Connecticut Team” members collectively earned 67 medals, an all-time best for this organization. 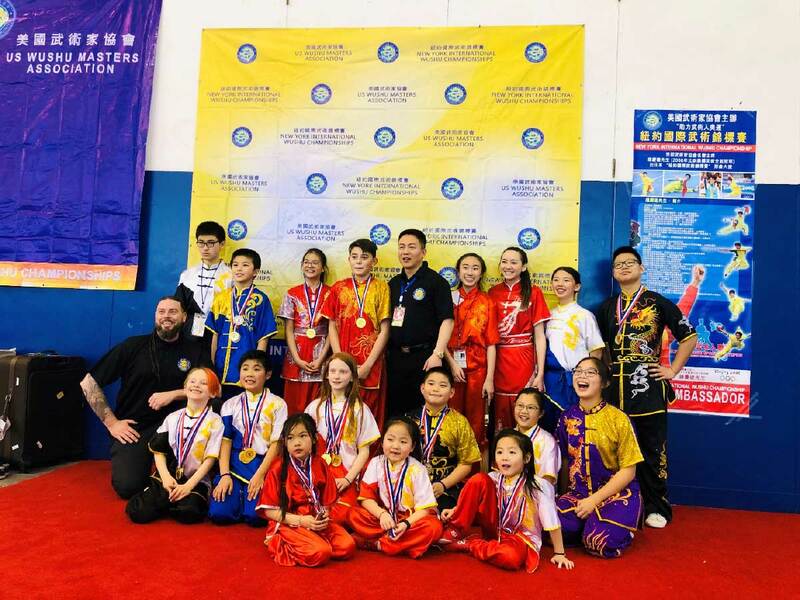 Within the Breaking division, our Amity area students, attending the World Champion Taekwondo Amity/Woodbridge school location, brought home 4 Gold, National Champion, medals, 1 Silver medal, and 5 Bronze medals in the challenging Black Belt Division. Additionally, the Poomsae Color Belt Division, earned a Bronze medal. Special recognition should be given to the achievements of Ms. Alicia Gopal, a 15-year-old Woodbridge resident who made World Class ranking in both Freestyle Poomsae for final round, and in Pair Poomsae earning 7th place in the Nation and World Class standing. Another prominent result was that of Mr. Greg Dania, a favorite local World Champion Taekwondo Master, who made it all the way to the Quarter Finals in the Men’s Senior Division Black Belt Sparring event earning 4th in the Nation and World Class standing. 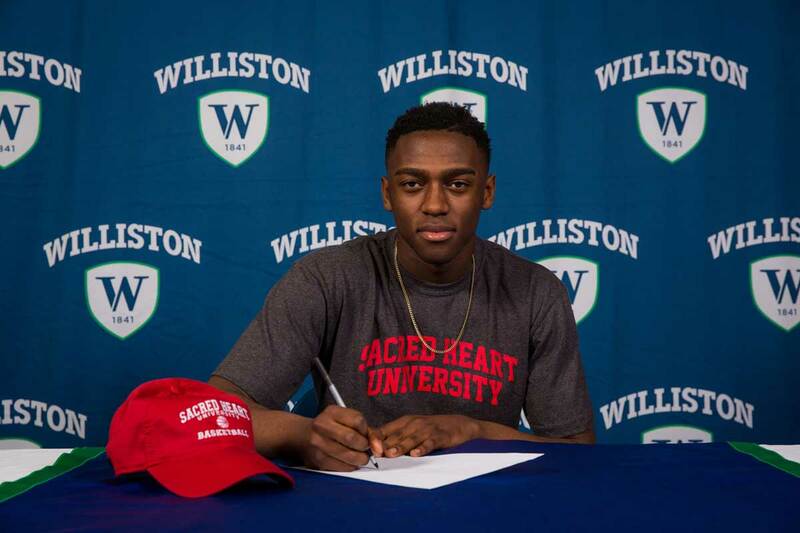 He is currently teaching and coaching at the Amity Plaza and East Rock locations of World Champion Taekwondo. Master Kim and his Competition Team members are already training and looking forward to the 2019 Nationals event slated for Minnesota next July.